South American Mystery Novels and Stuff: Can You Hear the Beat? Pat Bertram offers a guest post: She discusses the use of "beats" to enrich dialogue in our books. There are some helpful ideas for all of us in this example of writing technique. “No!” Mary rushed to grab the paring knife from her two-year-old son. So much more interesting than: “No,” Mary said. The following is an excerpt from my novel Light Bringer, showing the use of beats. Since there are only two characters, we’d know who was talking even without identifiers, but the small bits of stage business help set the scene. 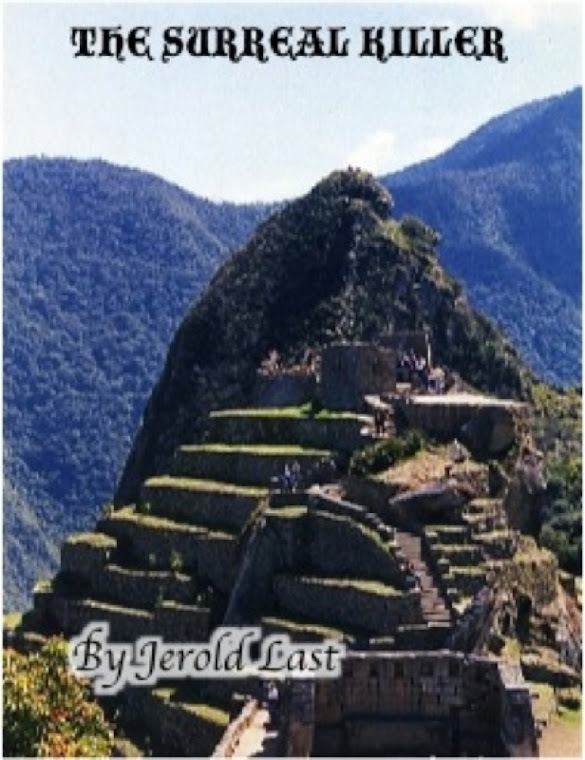 The book is available at http://www.smashwords.com/books/view/49822. Hugh turned his attention to the rest of the coffee shop’s patrons. Although his gaze drifted, not seeming to light on any specific person, his mind took snapshots of everyone he saw. The weight-challenged woman in the hideous red, green, and yellow dress. The senior citizens who looked as if they had been mauled by life. The young people too stupid or lazy to have left this isle of the damned. One corner of Hugh’s mouth twitched, the only crack he allowed in his granite mask. Hugh felt his hands clench and the cords in his neck tighten at the reference to the fugitive. He still couldn’t believe the cripple had gotten away from them. But then, he’d had help from it. He repressed a shudder. What was it? He glanced over his shoulder. And where was it? “We did see that thing, didn’t we?” Keith asked. “We were inept.” He clamped his mouth shut. The challenging assignments in exotic locales he’d expected when he transferred to Teodora Zaroff’s unit had not materialized, and now it looked as though they never would. A lot more from Pat can be found on her website at http://patbertram.com. Thank you for having me as a guest, Jerry. It's always good to visit new blogs! Nice post, Pat. When I teach my dialogue workshops, one of the basics is that speaker attributes are only needed to make sure the reader can follow who's speaking. Beats are a great way to keep things straight.